Working together with so many disciplines requires a great deal of coordination. But the enthusiasm of the Cubans is remarkable despite the sometimes very difficult circumstances they have to work in. 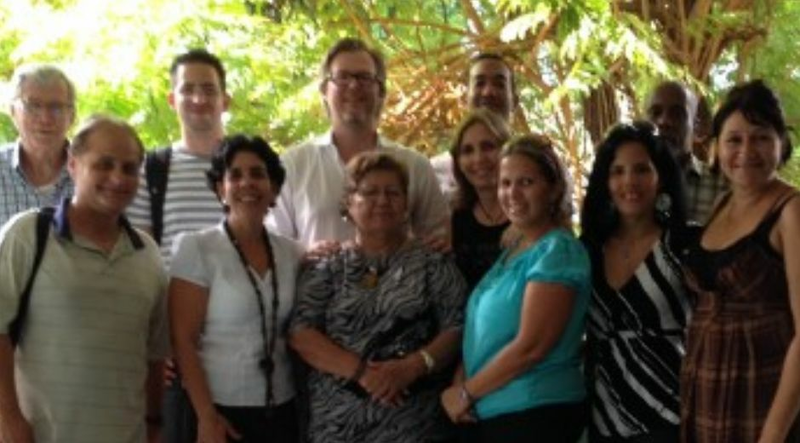 Architects, sociologists, literary scientists, linguists and legal experts from Flanders and Cuba jointly study the heritage of Santiago de Cuba. It looks like an experiment, but it’s not. Communication scientist Philippe Meers is coordinating the project. He tells us more about the urgency of the Cuban heritage protection and the expected outcomes of the project. 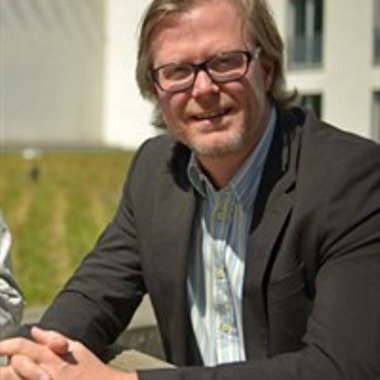 Philippe Meers is president of the Department of Communication Sciences of the University of Antwerp. He has been leading the project on social and human sciences and heritage management since April 2014, as part of the Institutional University Cooperation with the Universidad de Oriente. 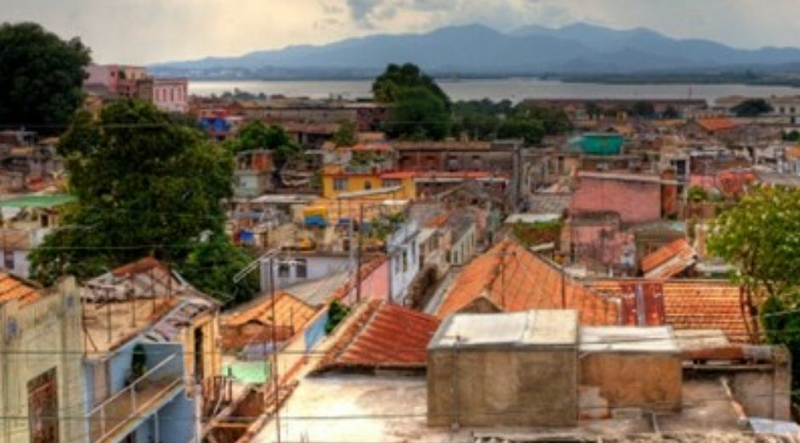 The project allows both Cuban and Flemish researchers from the social, legal and literary sciences, as well as linguists and architects, to study the patrimony of Santiago de Cuba. Not only the project’s interdisciplinary approach is special, but also its research location, namely Cuba’s second city Santiago de Cuba. After all, most funds for research into Cuban heritage are spent in the capital Havana. What are the research projects about? Philippe Meers: ‘The archival research inventories and valorizes the local archives, such as the private archives of the Bacardi family. Those archives are often in a deplorable state, due to the humid and hot conditions. What is the relevance of the project? ‘On the one hand we will develop expertise in the Universidad de Oriente, building a knowledge centre and creating an interdisciplinary Master that can bundle all the expertise. On the other hand there is a desperate need to protect the patrimony. Paintings and books are rotting away, and many buildings are falling into decay. Heritage absolutely has the potential to be turned into profitable projects, for instance for tourism, as it is happening now in Havana. How is the cooperation with various partners going? ‘It’s interesting, but not easy. Working together with so many disciplines requires a great deal of coordination. But the enthusiasm of the Cubans is remarkable, even though you can earn more money as a taxi driver than as a professor. The research on conservation and management of urban and architectonic heritage is a collaboration with the UNESCO chair at KU Leuven and a VLIR-UOS project at the University of Cuenca, Ecuador dealing with world heritage city preservation.